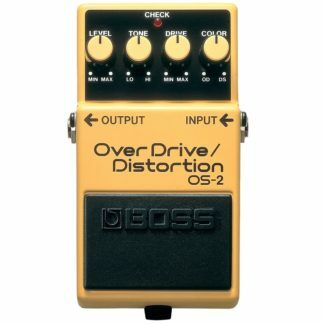 Overdrive and Distortion are forms of audio signal processing used to alter the sound via different forms of gain. 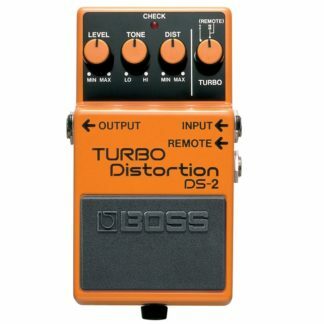 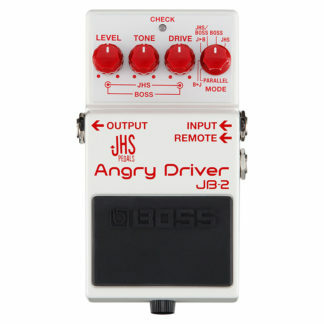 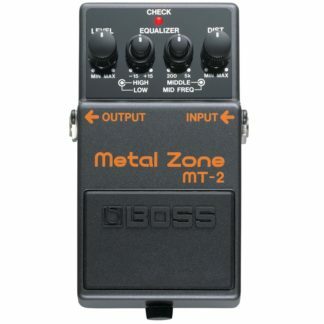 Overdrive and distortion pedals come in many different options and are commonly associated with the electric guitar, but also widely used with bass, electric piano, organ and vocals. 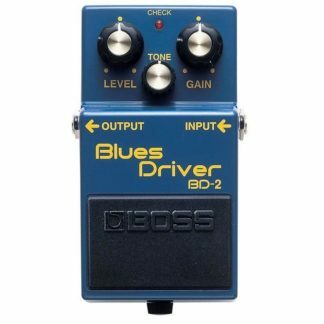 To achieve their sonic characteristics, drive and dirt effects use different types of analog clipping and in some instances vacuum tubes or digital signal processing. 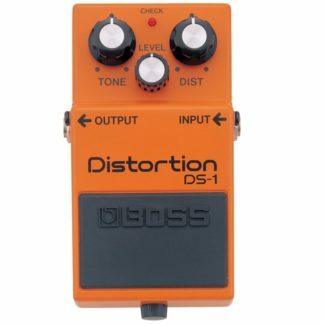 Different approaches offer tonal variances and using components such as diode, opamp, FET, MOSFET and germanium and silicon transistors in either hard clipping or soft clipping structures offer different sounds suited to a wide range of styles. 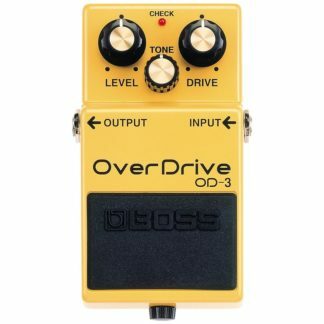 Many guitarists from wide ranging genres such as rock, blues, metal, punk, psychedelic and basically every style you can think of have used overdrive and distortion pedals to achieve some of the most recognisable sounds ever recorded. 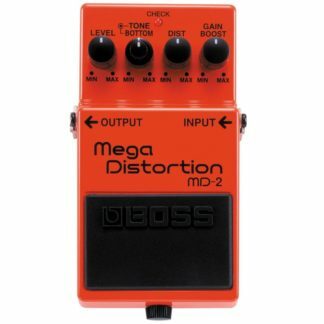 At World of Music, we stock an eclectic range of guitar effects from the most recognisable brands in the world. 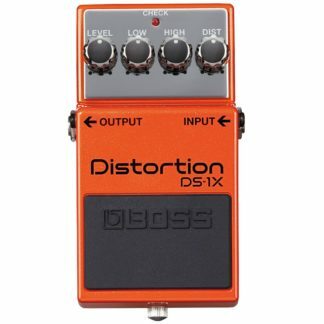 Our drive and distortion pedals include iconic effects such as the Proco Rat, MXR Distortion +, Boss Blues Driver and Boss DS1 to new classics such as the Electro Harmonix Soul Food, Fulltone OCD, ZVex Box of Rock and Fulltone Fulldrive. 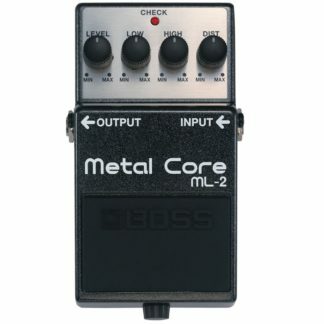 Pop by our Melbourne store to have a try out some options to see what’s the right sound for you. 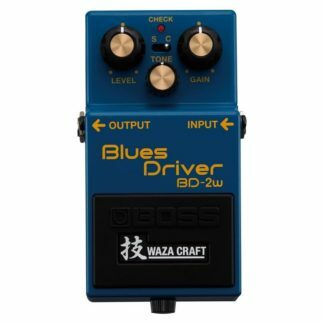 Our options include the biggest names in effects such as Boss, TC Electronic, Strymon and Earthquaker Devices as well as more niche options from the likes of Death By Audio, Old Blood Noise Endeavors, Walrus Audio and Caroline Guitar Company. 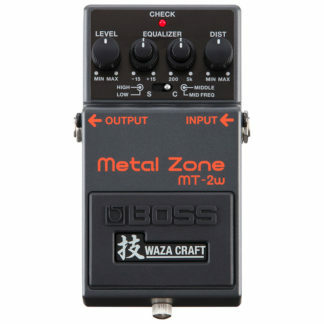 We ship Australia wide so you can buy online from our webstore.